We allow you to perform log donations to any user profile easily within his/her profile. It allows you to choose different payment modes for a specific transaction. 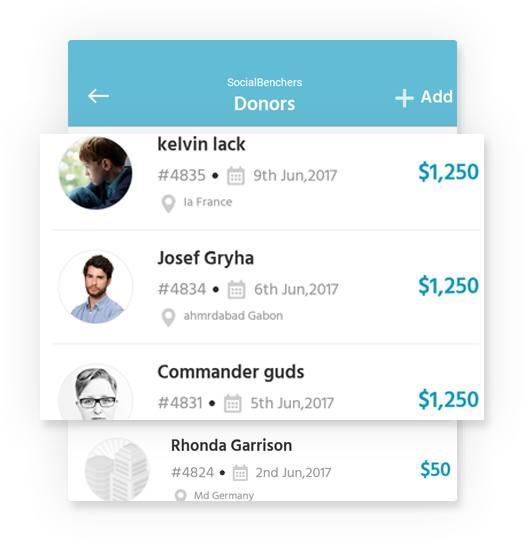 Get a centralized donors’ list of the nationbuilder in our app. 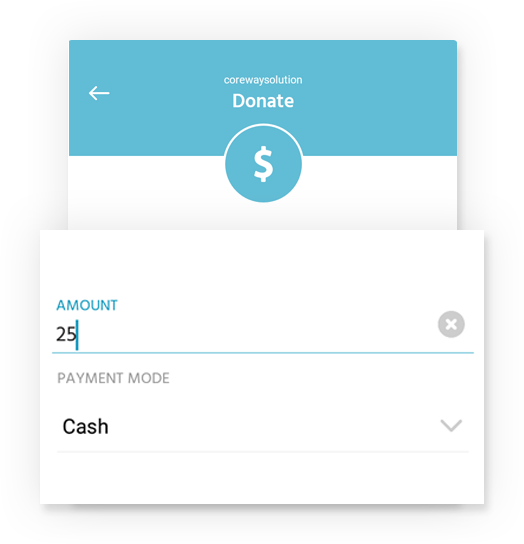 Our list lets you to check the donation id, transaction amount and more within the list as well as allow you to add new donations.